Like your fingerprints, your eyes are just as unique. 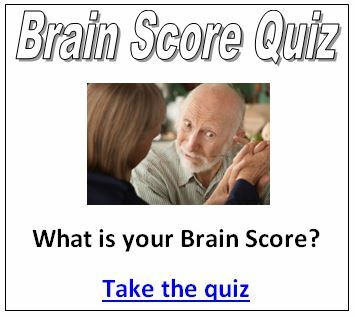 However, some scientists claim that certain clues regarding the structure of your eyes may indicate future disease. 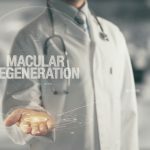 One such clue could be how eye color determines whether or not you will develop macular degeneration, one of the leading causes of blindness on the globe. 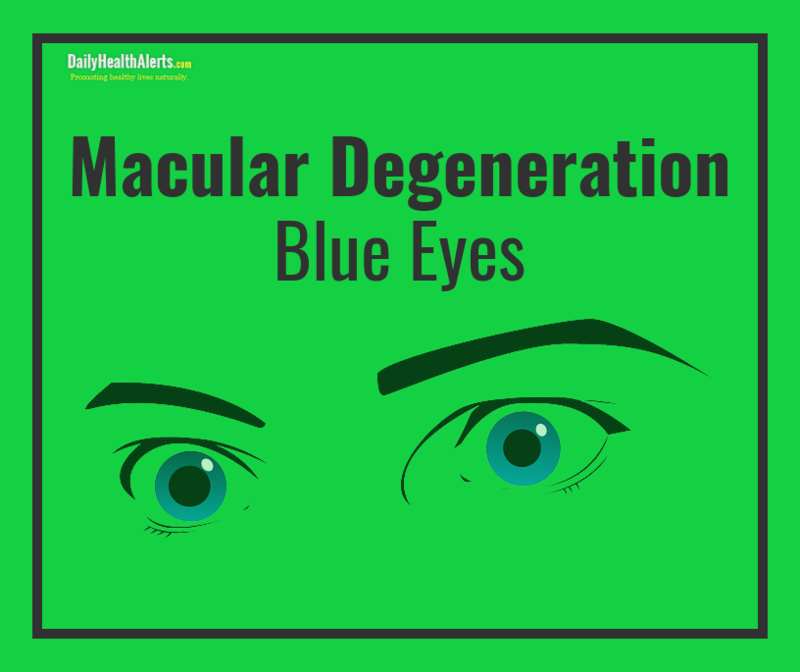 Many factors are responsible for the development of macular degeneration or age-related macular degeneration (AMD). It is often the result of years of constant bombardment on the retina which eventually results in disease. 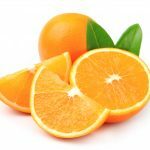 Researchers have found various accumulative connections regarding how certain, continuous activities affect vision. These include a life of poor eating, lack of exercise and/or repetitive use syndrome (RUS) due to occupation or geographical location exposure. There are also those dreaded or esteemed genes which are difficult to change but could possibly be managed. 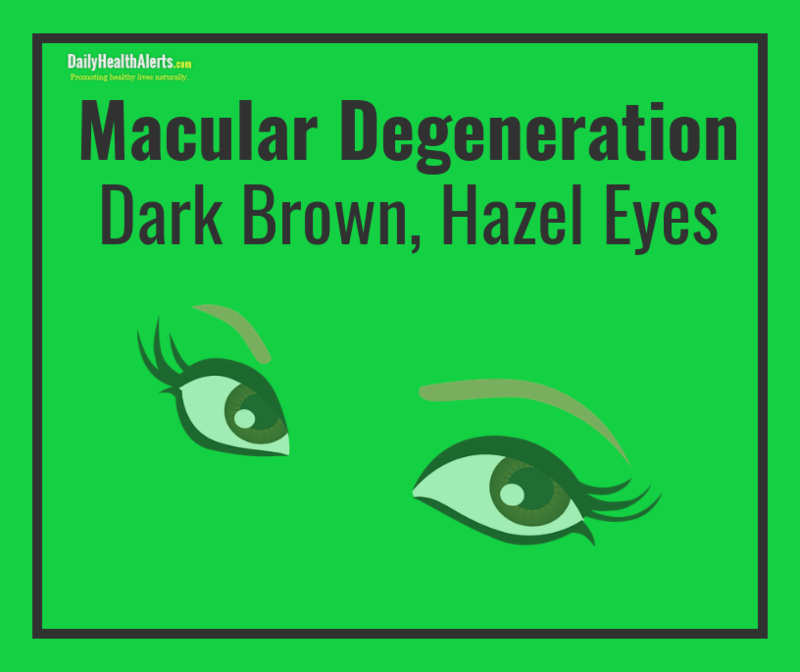 In the case of how your eye color may indicate a macular degeneration risk, knowing your potential chances now could protect your vision. Approximately 55% of the world population eye color is dark brown. This makes it one of the most common colors with a majority of people you meet peering through brown irises. The iris is the thin circular colored covering of your eye in charge of expanding and decreasing the diameter size of the pupil. 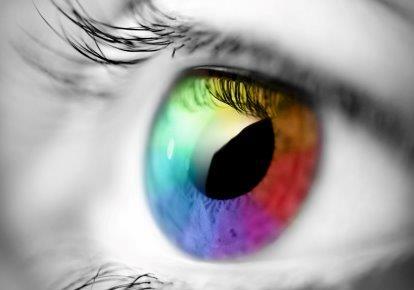 The pupil, like an aperture on a camera lens, works with the iris which is similar to a diaphragm on a camera. Together they control how much light your retina is exposed to. The retina is ground zero for turning light into images, however, if it is exposed to too much light macular degeneration could develop. A dark brown iris has shown to offer substantial protection. Childbirth – According to a study conducted at the University of Pittsburgh, women with dark eyes may experience more pain during childbirth (this is the same for hazel eyes). Skin Disease – Women with dark eyes could develop vitiligo, an autoimmune condition where melanocytes (pigment cells of the skin), are compromised which results in white patches on certain areas of the skin. 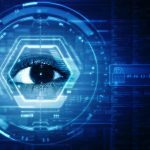 Fast Reaction – An archive 1978 study revealed that those with brown eyes may have quicker and more precise athletic reflexes than those with light eyes. The esteemed blue eyes have been revered in classic poetry right up to modern day rock-n-roll. Yet, aside from being aesthetically pleasing they may not hold the most protective properties. It makes sense when compared to the amount of light that is let through such a light color. Blue eyes do not diffuse enough light as would brown, hazel or even green. Researchers at the University of Copenhagen reported that blue eyes were found to be a genetic mutation belonging to a single European individual between 6,000 to 10,000 years ago. Maybe because of this mutation, blue eyes contain the least amount of melanin, a compound needed to protect the eyes. Alcoholism – According to a study published American Journal of Medical Genetics, Part B: Neuropsychiatric Genetics, European Americans with blue eyes have an 83% chance of becoming an alcoholic. Calm – The University of Pittsburgh study also found that also Women with light-colored eyes also had less anxiety, depression, negative thoughts and sleep disturbances than the women with brown eyes. 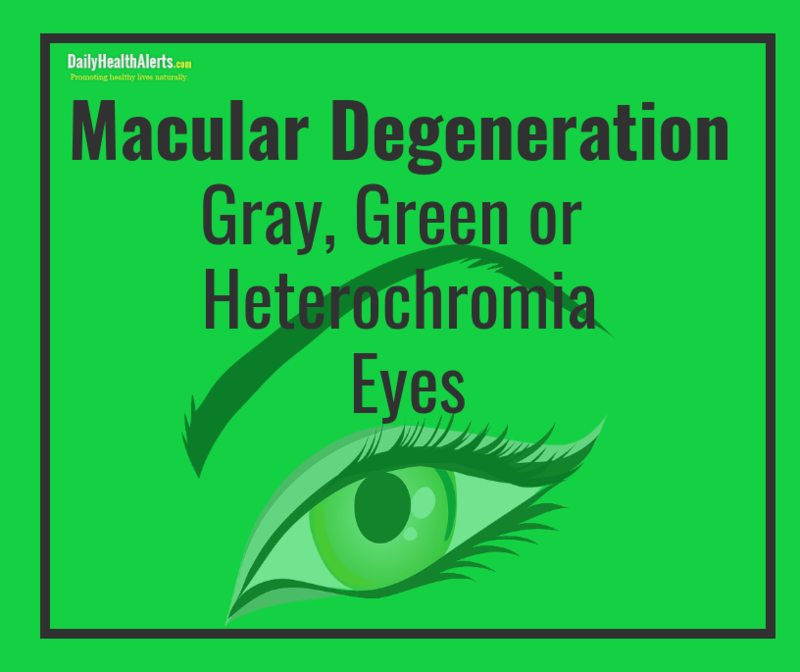 Gray, green or heterochromia (each eye is a different color) the lighter your eyes the more risk you may have in developing macular degeneration. However, as mentioned, pain and anxiety could be diminished for those with light colored eyes. Either way, it is important to keep your eyes protected especially if blue, gray, green or light heterochromia (two different color eyes). Ruth Williams, MD, president-elect of the American Academy of Ophthalmology and an ophthalmologist at the Wheaton Eye Clinic in Chicago recommends. Whatever your eye color, risks are abound. 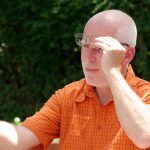 With macular degeneration affecting so many people and no cure in sight, it is up to you to always be on the offensive or the defensive. Don’t take your vision for granted and heed these preventative practices. It is yet another way you can get ahead of the statistics rather than be one of them.